No one likes to think about fleas and ticks but unfortunately it’s par for the course for many dog owners. 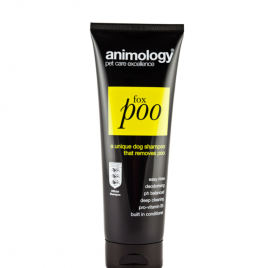 Our Flea and Tick shampoo not only helps wash all evidence of fleas and ticks away but it also soothes and calms any irritation and bites left behind. Just as we humans can suffer with greasy hair, so can your dog with some breeds being more susceptible than others.